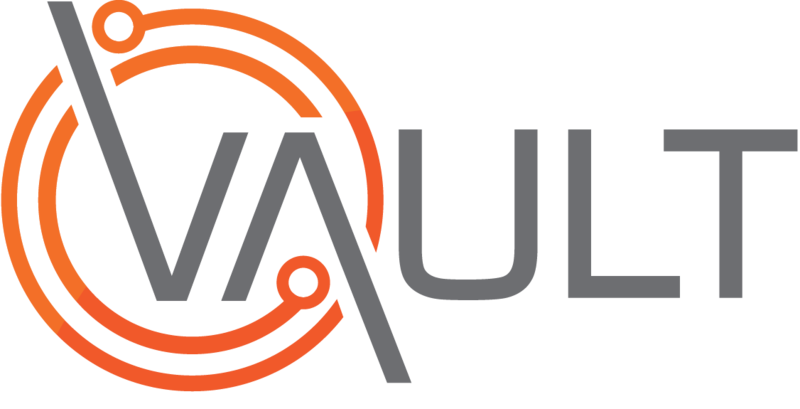 The following video procedure relates to updating the Medical Records for an existing Worker in Vault. Adding initial, ongoing and final medical examinations. The Worker must already exist in the Worker Register (click here to learn how). The Medical Type being recorded must have been added to Vault Settings (click here to learn how).